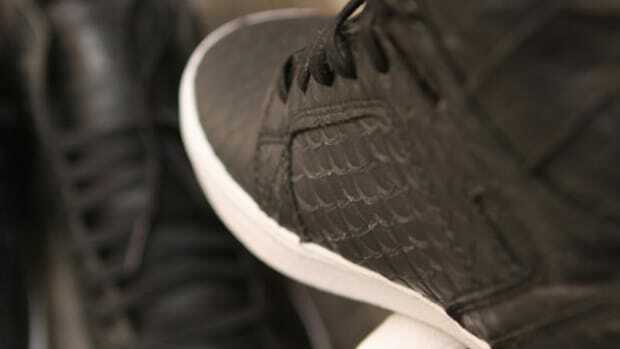 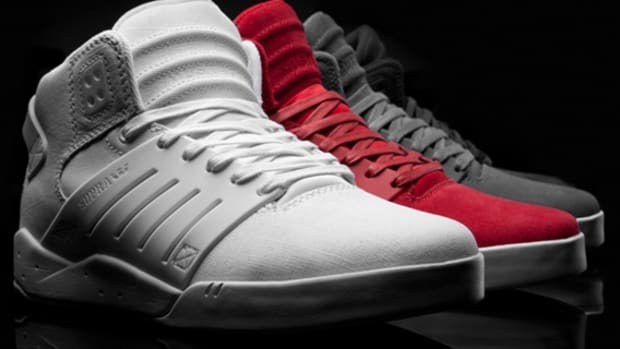 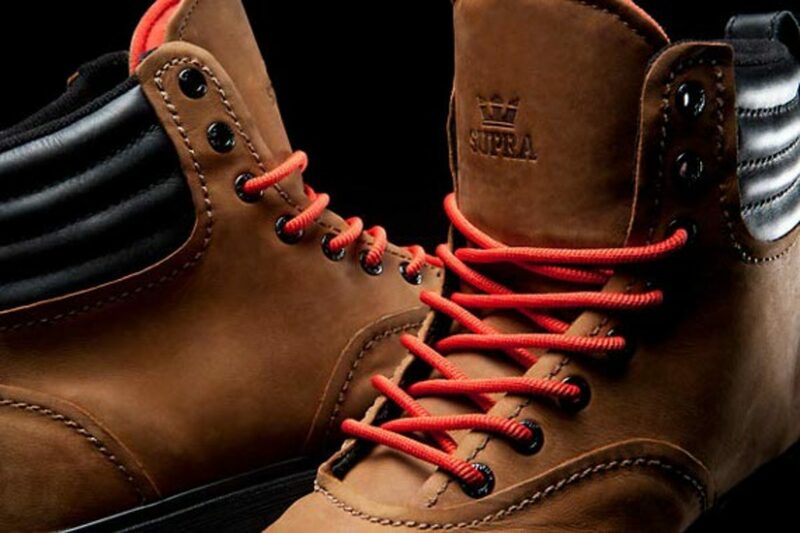 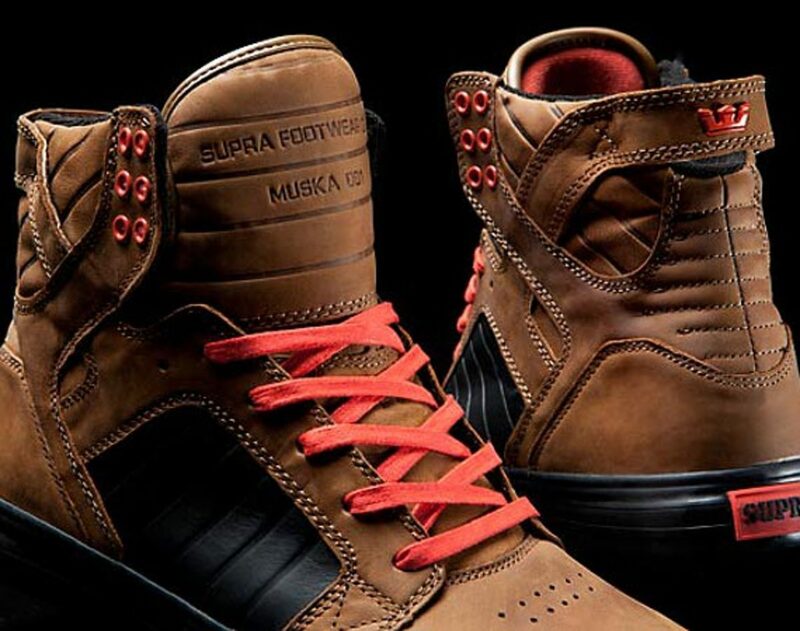 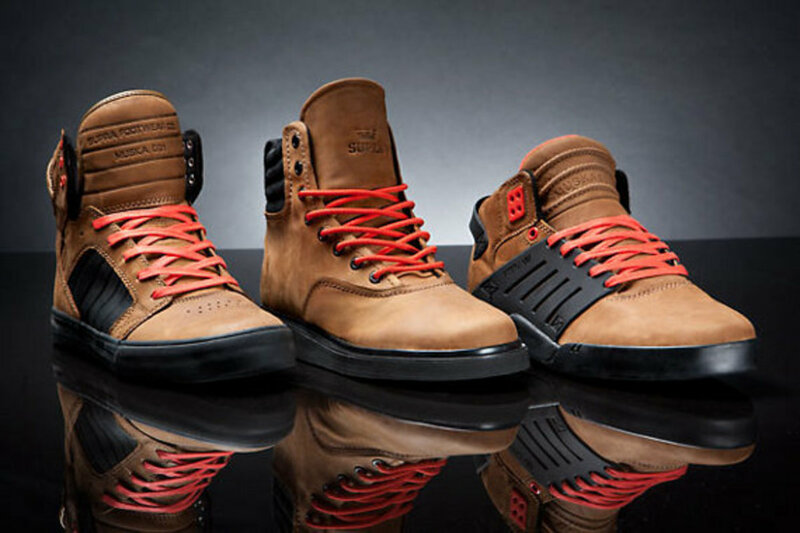 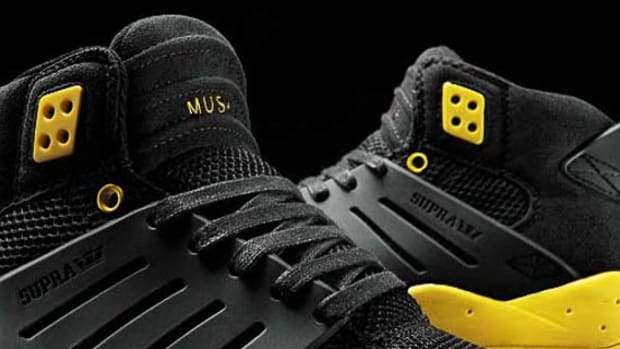 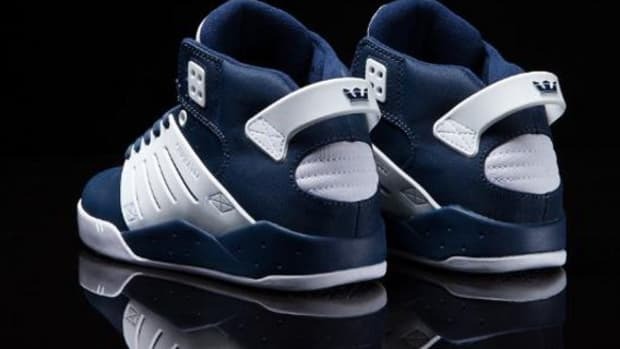 A trio of different styles done up in identical color schemes make up Supra&apos;s Terra Pack for Holiday 2011, its name presumably derived from the earthen tones that are used to dress each shoe&apos;s exterior. 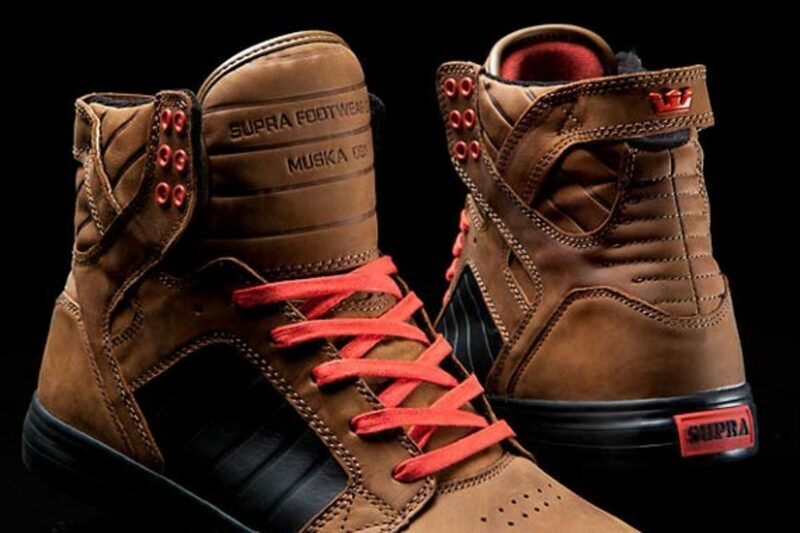 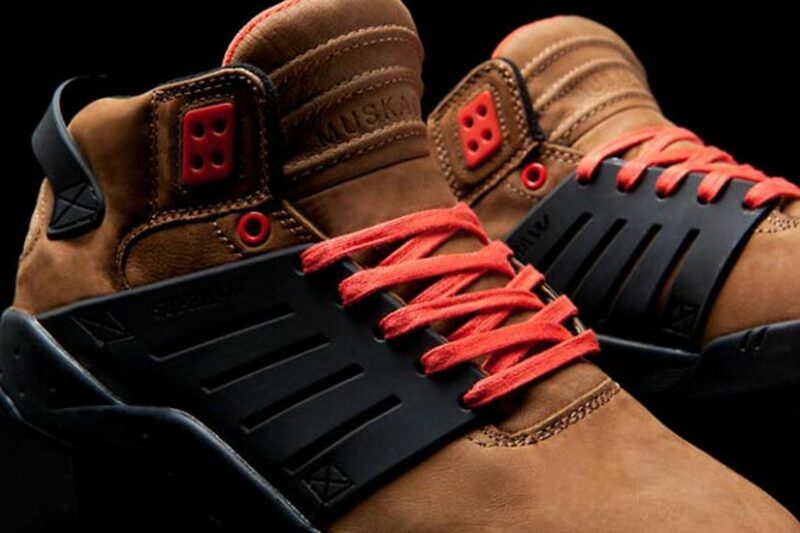 Those models are the Henry, Skytop and Skytop III, all done up in light brown kidskin leather with black midsoles and safety orange laces, plus black accenting on the midfoot panel of either Skytop style, as well as the padded collar of the Henry. 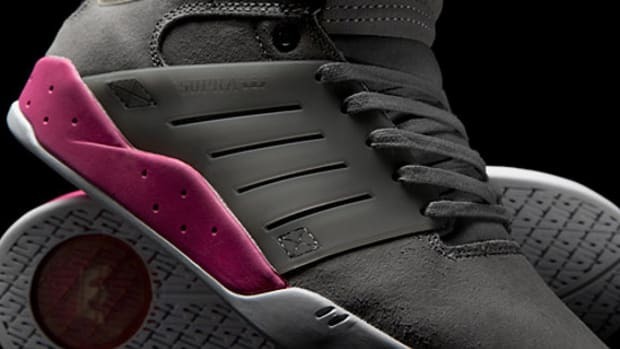 Available now at Supra retailers and online, the Terra Pack is sure to keep you grounded in high style.